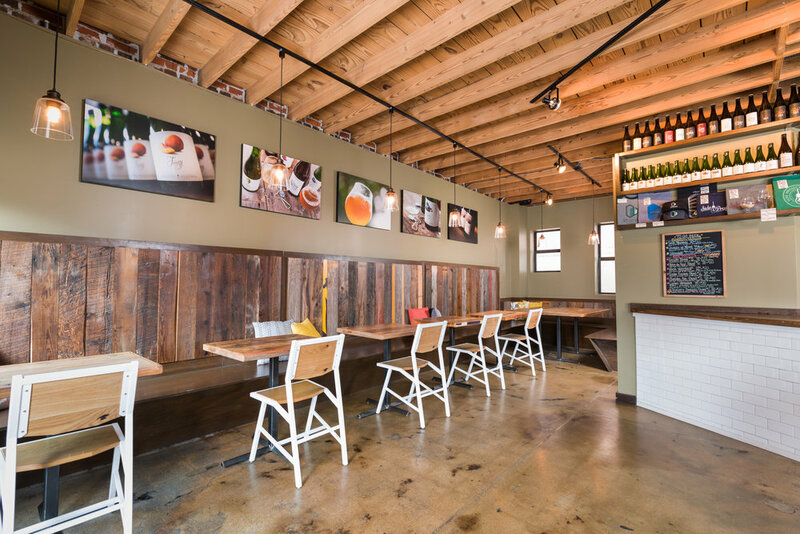 Our tasting room for Side Project Brewing and a Belgian‐inspired beer bar with whiskey and wine. 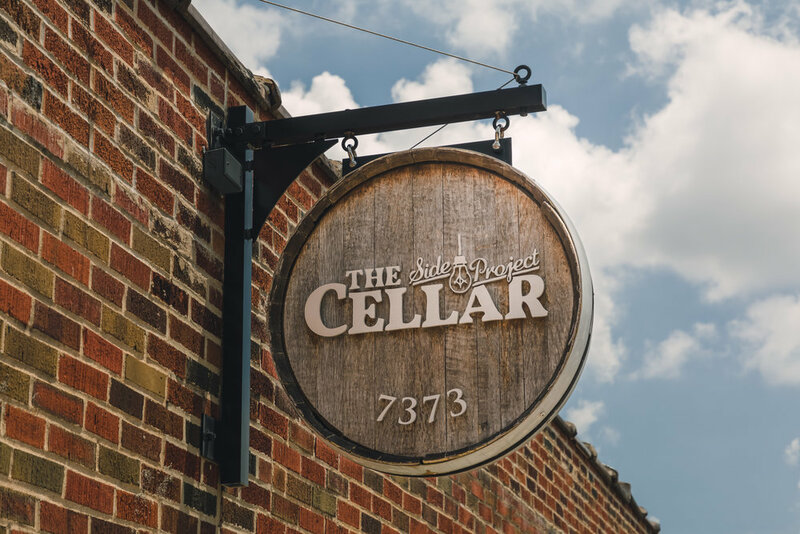 The Side Project Cellar will be Closed Fri, May 31st through Tues, June 4th. Our Brewery Tasting Room (7458 Manchester Rd) will be Open regular hours Sat, June 1st and Sun, June 2nd from 12 to 7pm. Thank you!